Happy Sunday, y’all! 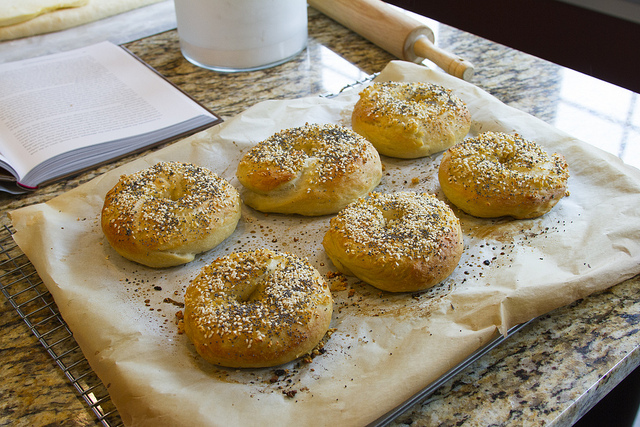 Sunday mornings mean one thing for me… bagels! I will never forget my first bagel. After moving to Nashville in my early 20’s, I was working at a bar downtown singing and slinging beers. On the weekends, we opened around lunch, and one Sunday, in a rush to get there on time, I forgot to grab breakfast on the way out the door. Around the corner from the bar was a small, mom and pop deli serving only coffee and bagels. When I got to the bar, to-go bag in hand, I sat down on one of the beer coolers to scarf down my brunch. A love affair was born. For years, I subsisted on store-bought, packaged bagels because, well, I just didn’t know any better. 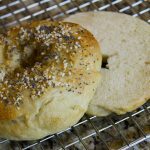 I tried to jazz them up with flavored cream cheeses, but every time I happened upon a true bagel shop, I was reminded of just how dry and bland my daily breakfasts typically were. Several years ago, shortly after I started baking sweets and started learning to decorate cakes, it dawned on me that I should try making my own bread from scratch. I ordered several books, including the Bread Bible by Rose Levy Beranbaum and Peter Reinhart’s Artisan Breads Every Day. 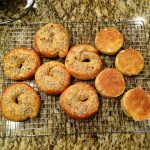 Between these books and many online resources, I started making everything from American-style white loaves and focaccia to pain au chocolat, English muffins and, of course, bagels. And I have never looked back. There’s just really nothing that can compare to the smell of fresh bread wafting through your home. And once you try a true dense, chewy, New York-style bagel, that store-bought kind will never again suffice. In this video, I talk about the foundation of a good, plain bagel recipe, then I build upon that to make savory rosemary olive oil bagels. 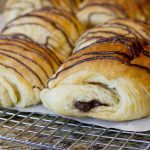 I do use a stand mixer to make my dough, but I’ve made this recipe many times by hand. Just be prepared for a good upper body workout! As a bonus, I finish the video by showing you how I package my bagels for freezing. 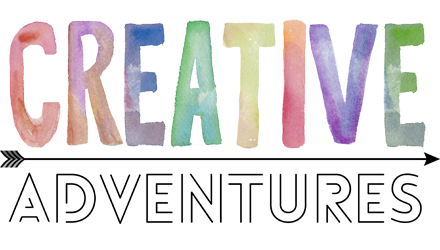 As always, if you have any questions or suggestions for future videos and posts, let me know in the comments below! Enjoy! 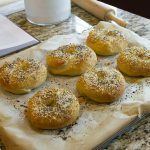 This recipe builds on the foundation of a plain bagel recipe, turning it into a savory rosemary and olive oil bagel. In the bowl of a stand mixer, whisk together flour and rosemary. In a separate small bowl, whisk together water, yeast, salt, honey and olive oil. Pour the water mixture into the flour. Using a dough hook attachment in the stand mixer, mix/knead on the lowest speed for 3 minutes. About 1.5 minutes into mixing, check to be sure flour is completely hydrated. If not, dribble in a few drops of water at a time until completely hydrated. The dough should accumulate in a ball around the hook with no flour sticking to the sides of the bowl. The dough should have give, but it should not feel sticky nor stick to your fingers when you press it. Let the dough rest in the bowl for 5 minutes, then resume kneading on the lowest speed for 3 additional minutes. Knead the dough by hand for a final 10 seconds and shape into a ball. Oil your bowl, and place the dough ball back inside to rise, covered and at room temperature, for 1 hour. After rising, divide your dough into six equal portions, roll each into a bagel shape, and place on a baking sheet prepared with either a silicon mat or parchment. Cover tightly with plastic wrap and place in the refrigerator for cold fermenting overnight or between 8-24 hours. 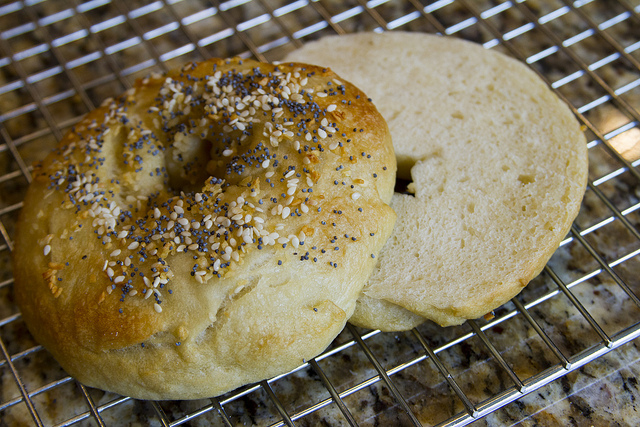 An hour and 15 minutes before you want to kettle your bagels, remove them from the refrigerator. Loosen the plastic wrap to allow for rising, and let them proof at room temperature. After proofing for an hour and 15 minutes, preheat your oven to 450 (F) and start a large pot of water on high heat. Once boiling, add salt, honey and baking soda. Working in batches, boil bagels for 1 minute on the first side, flip, and boil for an additional 45 seconds. Remove the bagels back to the baking sheet. 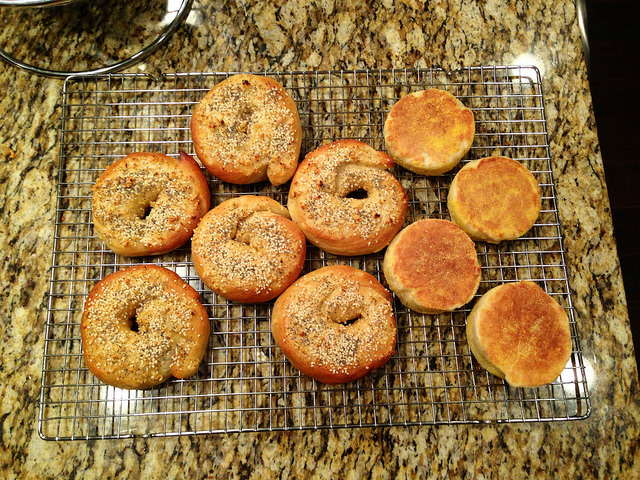 Bake bagels for 15 minutes, turning once halfway. Let cool completely before slicing. 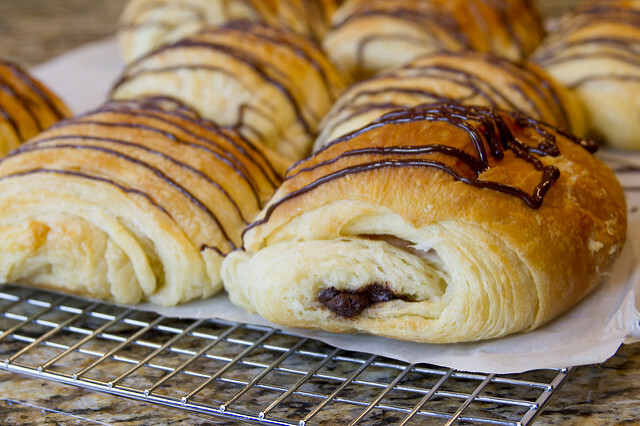 I make this recipe in a stand mixer, using a dough hook attachment. If you do not have a stand mixer, this recipe can be made by kneading the dough by hand for the same amounts of time. Just be prepared for a good upper body workout! This recipe is cold fermented in the refrigerator overnight. For best results, cold ferment for 8 to 24 hours. However, this recipe can be refrigerated for up to 4 days. Quick rise yeast is sometimes labeled as bread machine yeast.